Ms. Nasser's Art Studio: Ugly Dolls Are Here! 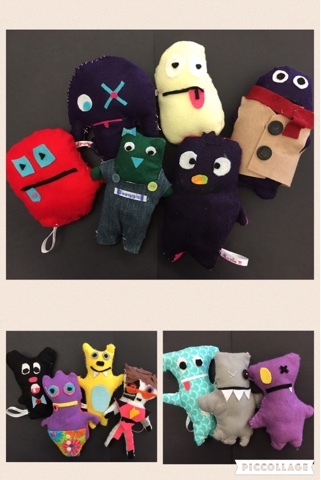 6th graders have been hard at work design, creating, and sewing their very own ugly doll inspired creations. They have learned such valuable life skills during this project such as pattern making, hand sewing techniques. These students took their ugly dolls to a place I couldn't even imagine. to see every more of these adorable ugly dolls!